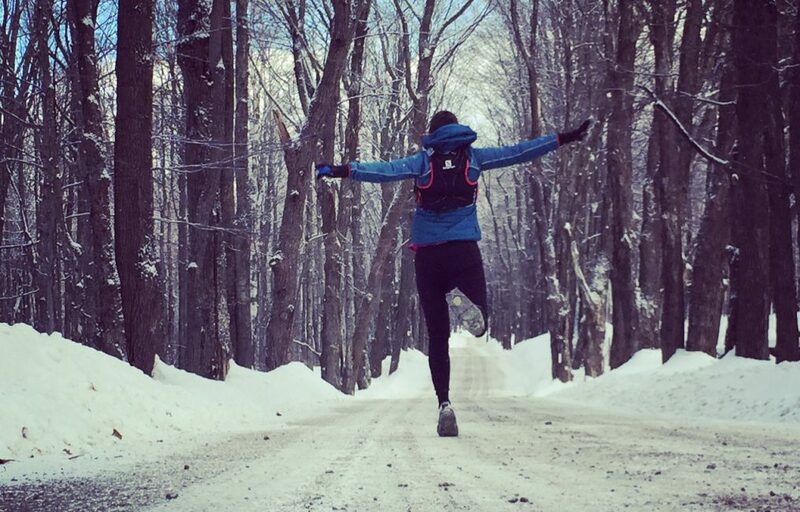 Vermont 100k July 18. Yup. You heard it here. Astrid, I loved your report!! I am so proud of you! And you got in under your goal!! Susan L.
See you at VT100! Good luck at the rest, and probably VT50, though not sure in what capacity. Awesome! Looking forward to checking more of your blog out and finding out how the Twin State 50 went!! Do you run the WNHTRS?